Remember it is important to replace your blades regularly to avoid irritation. Products such as our Schick Hydro 5 razor feature our 5 EASYGLIDE BLADES® with patented Skin Guards to reduce irritation. Skin Guards is a world first technology, designed for Hydro razors. 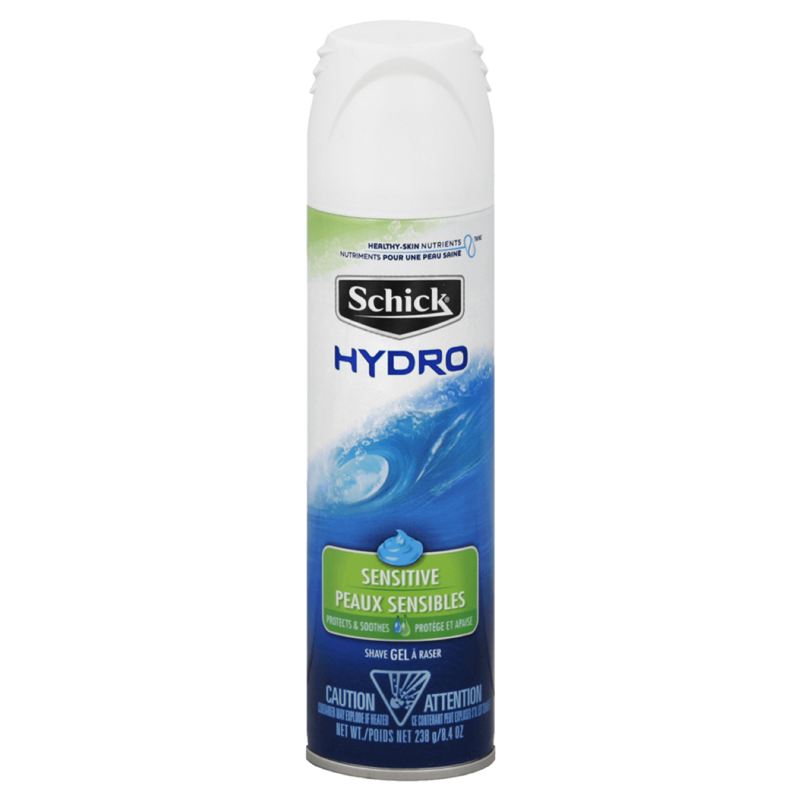 Using a shave preparation like our Schick Hydro Sensitive Shave Gel that is designed for sensitive skin should help reduce irritation and keep your skin smooth. 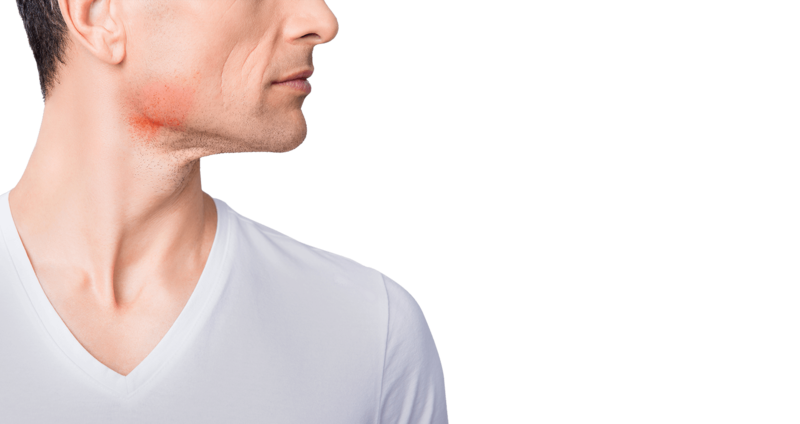 Ensure that you use a shave preparation and razor that are designed for sensitive skin. 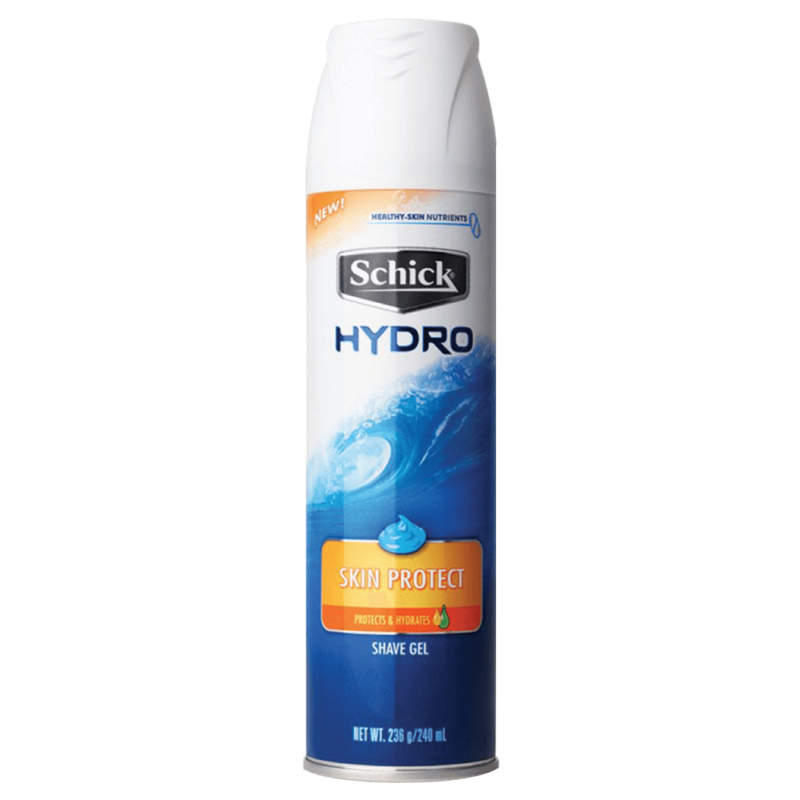 Schick Hydro Sensitive Shave gel is our anti-irritation formula which is hypoallergenic and dermatologist-tested. 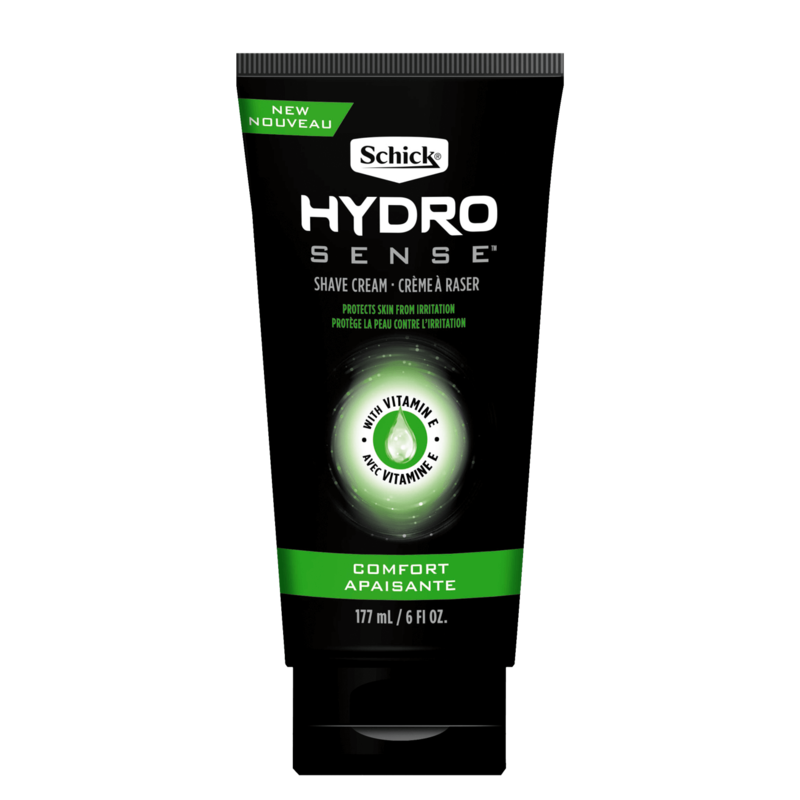 Schick® Hydro Sense™ Comfort Shave Cream designed with Herbal Extracts, helps comfort sensitive skin while shaving.